This home has had some of the drywall, electrical, and plumbing replaced in the last 5 years. 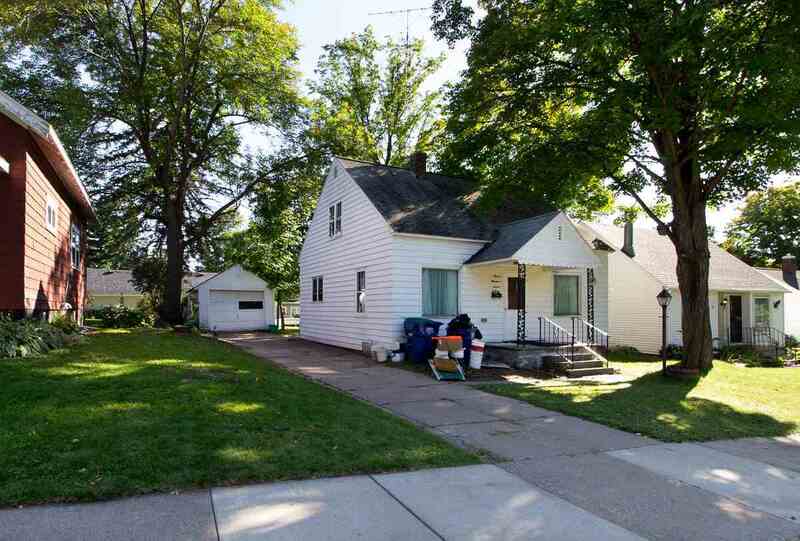 (Per selling representative) 3 bedrooms, 1 bath, and separate dining room. Great starter home!